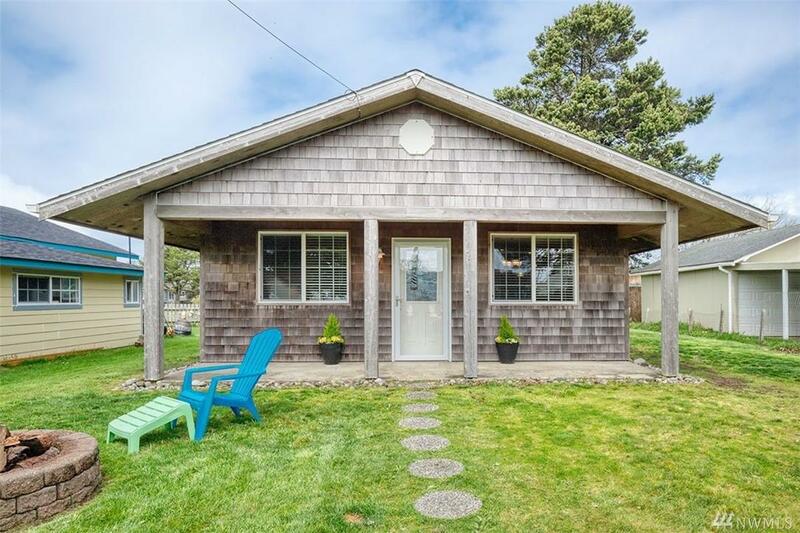 Beach treasures can still be found on the Long Beach Peninsula, like this charming 2 bedroom, 1 bath cottage blocks from downtown. 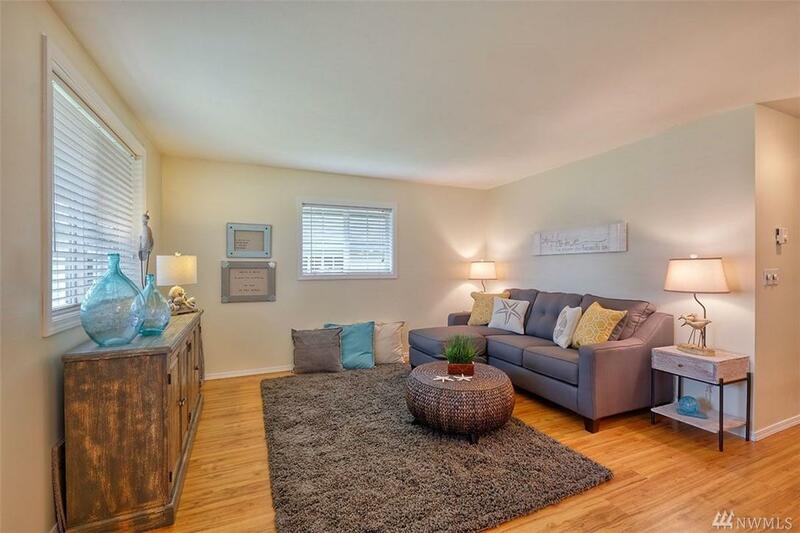 Smart and efficient design allows you to live large in a small space. 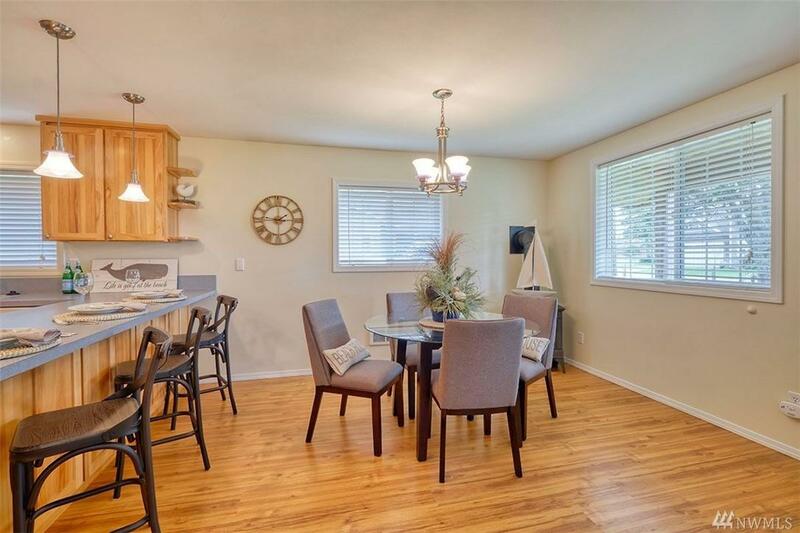 Hang out in the bright and airy great room with lots of seating at the kitchen counter and propane stove for cool evenings. 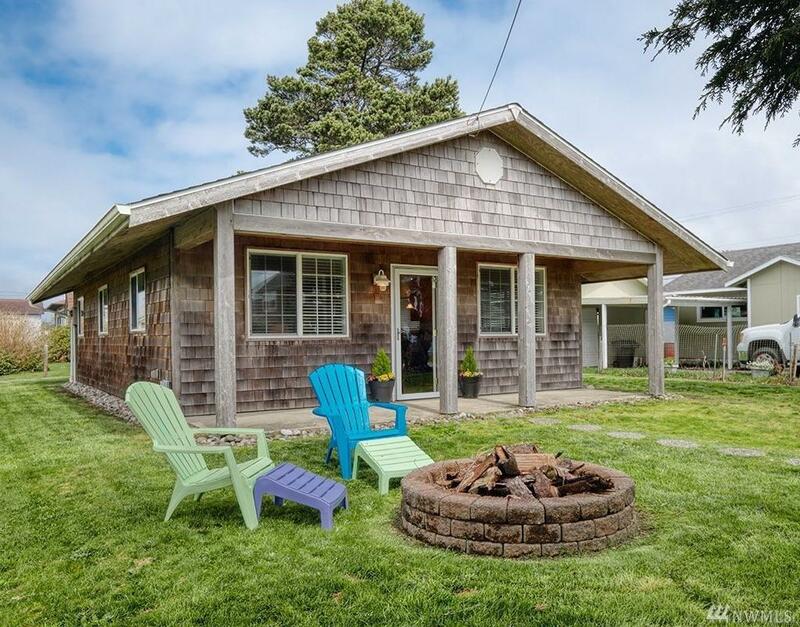 Cedar shingled for classic beachy style, south facing covered porch and firepit. New paint, clean as a whistle, low maintenance and ready to move in.